I love Star Wars, I have watched the movies over and over again, I enjoy reading the Star Wars books also, very interesting. I especially like the Darth Bane series. 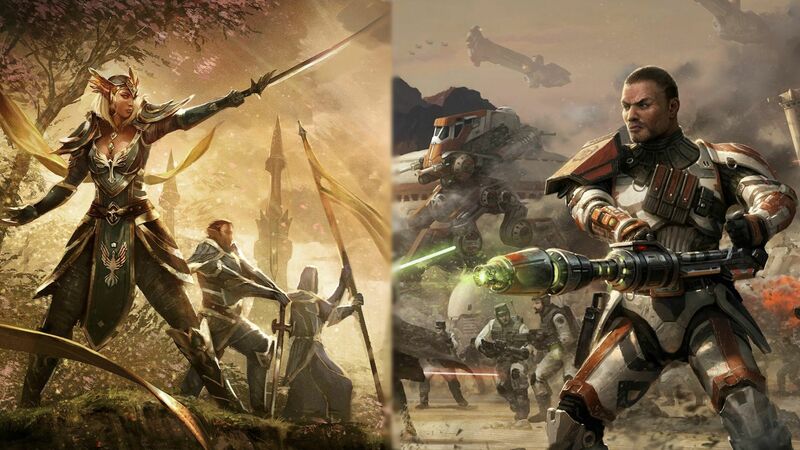 I'm have a pretty brief knowledge on the information of The Old Republic such as who was in it and what factions, (not the game). This will be my first big MMO. I have played Runescape before, but I was not in a guild or an organized society. It may take a little bit of time to fully understand what to do on a game like TOR that is somewhat similar to WoW. I have played World of Warcraft once at a friends house and DID NOT understand it at all. A bit confusing to me. I plan to set certain hours within the week I will be on, whenever I can get onto the forums, website or chat I will do so. I really have no set limit for the role I wish to gain, but all I wish is to enjoy the game with this Guild. I feel the Army of Light is a good fit for me because this seems like an incredibly organized and esteemed Guild. I am a fan of organization and like to be neat and tidy. I would expect in time: loyalty, trust, honor and respect. I will return the favor if these four things are put upon me. I am just finishing up my Grade 10 Role-play unit in Drama and maintain an above 90 average. I have participated in Role-Plays in school, a game called Habbo and a little bit on Runescape. I am looking for a role-play community that accepts the givens that I create such as a name and does not make fun of it or make jokes, (unless it's freaking hilarious). I believe it would be fun to participate in Role-Playing quests or flashpoints on TOR. I really have few skills or talents that could benefit this Guild, my apologies. My definition of a quality member, is someone who is committed. If you are committed, you will succeed no matter what the cost is. 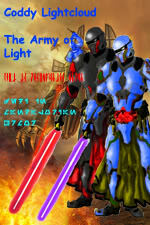 I was looking on the TOR forums and found this Guild, I remember seeing the Guild name in the Darth Bane books. No I have not due to the website being down. Yes I do believe I possess these qualities. I believe this because I used to be in Cadets and if you did not respect, honor, have loyalty or be mature, you would not make it through AT ALL. I was forced to have these qualities no matter if I liked it or not. Respect: Do onto others, as they would do onto you. I usually help my mom make dinner and clean up after and she NEVER asks me. But for some reason I always end up helping her no matter what the circumstance is. and the also assess the chance of sneaking past without alerting them. But, if it was an order I would proceed to the main objective. My personal character is going to be an average weight, height and set that was just an average joe that was recruited as a Trooper in the Army of Light. I am a very intelligent high school student that enjoys playing Star Wars games and is very excited to play The Old Republic. I usually am a very positive character that enjoys playing video games, whether it be on my computer or Xbox 360. I also really enjoy historical information based around World War Two. I am hoping to become a historian one day and teach at a University, hopefully. -Character Physical/Mental Features: Average physical appearance and average mental abilities. -Character Biography: Not sure what to put in here, whether or not to put a bio for my role-play character or my account on the TOR forums. Your Application is now under review by the Recruitment Council. You will typically receive a response in 48 hours or less. Good luck on your application. I hope you will understand how a MMORPG is like, so I believe TOR will have a complete different gaming system to Runescape. Runescape ain't got nothing on TOR. Also, if you have not played KotOR I would highly recommend doing so as the story lines are somewhat related. It will also give you an idea of what to expect from TOR. With that successfully completed, you will report to the acting Trooper branch leader (Lt. Colonel Berto) for general class branch training and to Major Bren Durron for Squadron/Platoon assignment. Squadrons will act as your home within your home and help acclimate you to guild life and try to answer any questions you may have. 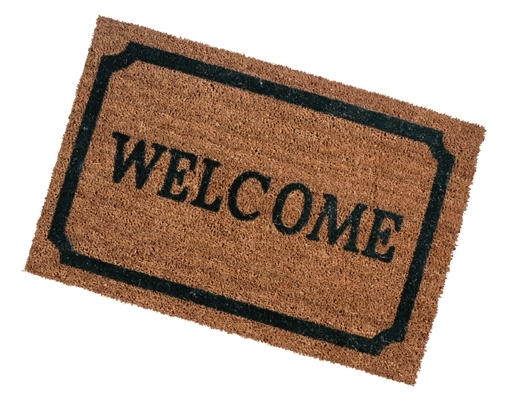 Welcome and congratulations, I hope you will pass your trial with ease.